For the first time, Prostate Cancer deaths have surpassed breast cancer in the UK. Like Breast Cancer, Prostate Cancer will affect 1 in every 8 men in their lifetime. Also like Breast Cancer, 1 in every 38 will die. Around 50% of men over the age of 60 have Prostate Cancer. Many cases never turn into a harmful form of the disease. Prostate Cancer can be very slow moving and when detected early carries a 99% 5 year survival rate. 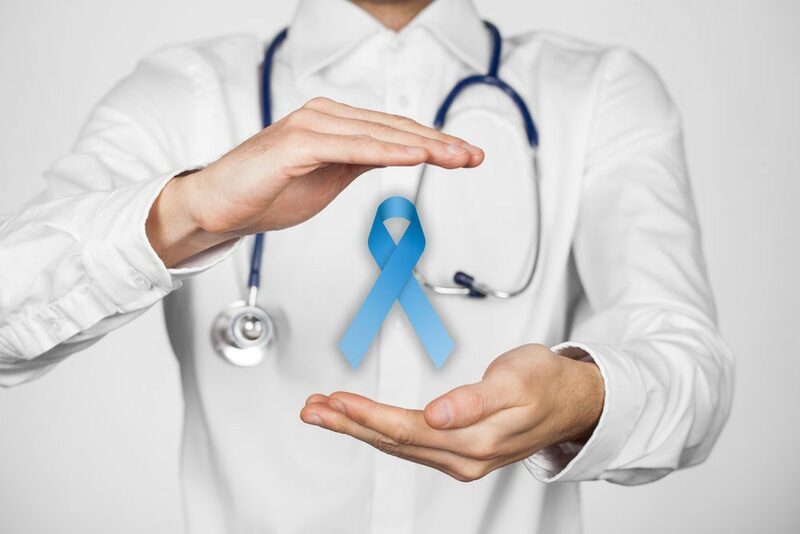 More than 10% of men 55 and younger are diagnosed with Prostate Cancer. Tom was diagnosed at 48 years old. His nephew was also diagnosed in his 40’s. Those with a history of Prostate Cancer in the family have a higher likelihood of being diagnosed at a younger age. The number of younger men being diagnosed has increased nearly 6-fold over the last 20 years. Prostate Cancer in young men is often more aggressive. Women with one or more male relative diagnosed with Prostate Cancer at a young age have a higher chance of being diagnosed with Breast Cancer. African American men are at a higher risk of developing and dying of Prostate Cancer. There are new and more accurate testing tools available today. Know the early warning signs and see your doctor. Early detection is key. If you or someone you love has been diagnosed with any stage of Prostate Cancer there are many surgical and pharmaceutical treatment options available now than ever before, and new options are being made available all the time. Our goals are to offer financial assistance for experimental and new medications. We also strive to educate families about Prostate Cancer, early detection, and treatment options. Click here for more information on symptoms and treatment options from The American Cancer Society.